Álvaro Morata vs Jordan Ayew. The two fantastic forwards in Premier League, but who has performed better in 2017/18 season? Jordan Ayew played more games in 2017/18 season for his team than Álvaro Morata did — 36 to 31. Ayew played more minutes than Morata – 2859 to 2067. 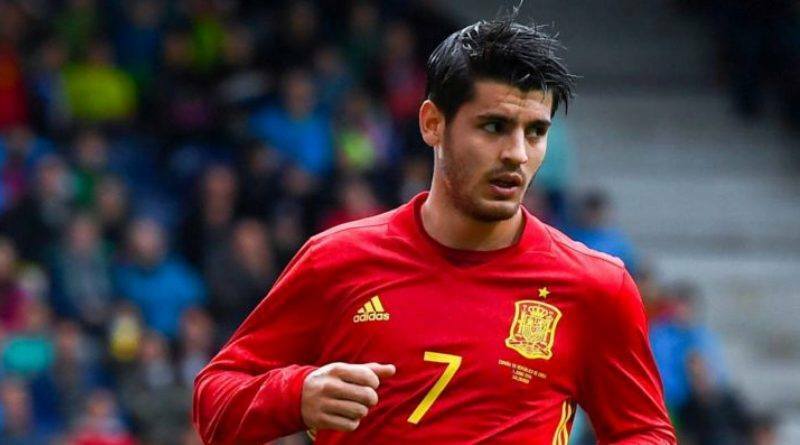 In Premier League, Álvaro Morata has scored 11 goals (EFRating = 3.85), while Jordan Ayew has scored 7 goals (EFRating = 2.45). Morata has created 6 assists in Premier League (EFRating = 1.14), which is more than Jordan Ayew’s 2 assists (EFRating = 0.38). In Premier League, Álvaro Morata has completed 2.5 shots per match (EFRating = 2.41), while Jordan Ayew has completed only 1.8 (EFRating = 1.74). Morata has recorded 1.1 key passes per match in Premier League (EFRating = 2.48), compared to Jordan Ayew’s 0.4 (EFRating = 0.90). In Premier League, Jordan Ayew has completed 2.1 dribbles per match (EFRating = 3.63), while Álvaro Morata has completed only one dribble per match (EFRating = 1.73). Based on the analysis above, Álvaro Morata is clearly the king of 4 offensive categories (goals, assists, shots per match and key passes per match). Jordan Ayew is the king of 1 offensive category (dribbles per match). In conclusion, with all the statistics, Álvaro Morata seems like superior offensive player in Premier League.